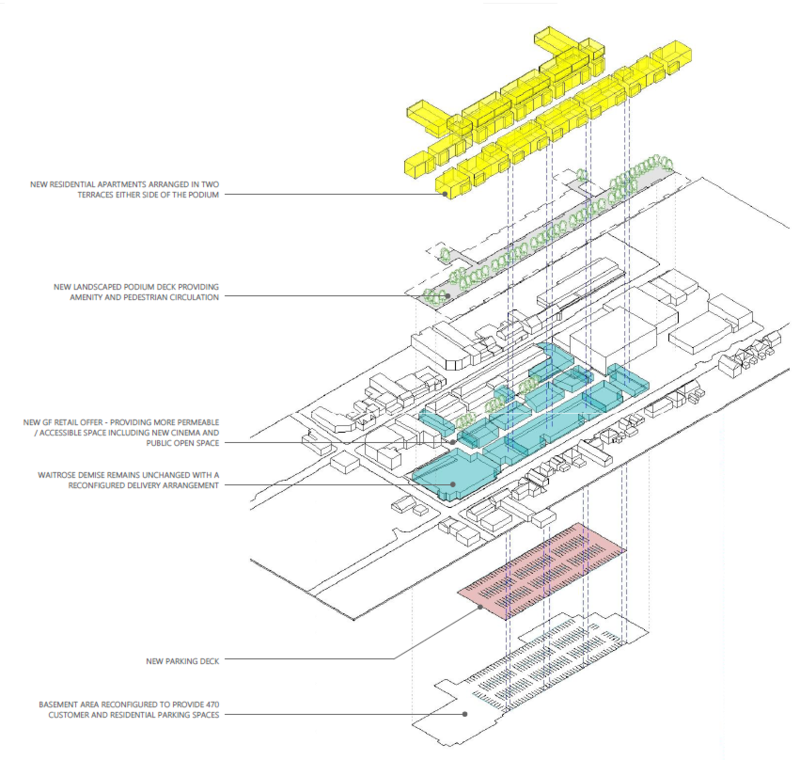 Fleet Regeneration – Yes we can! A guest post from Tristram Cary, chairman of the Rural Hart Association, setting out why we must and how we can deliver Fleet Regeneration. 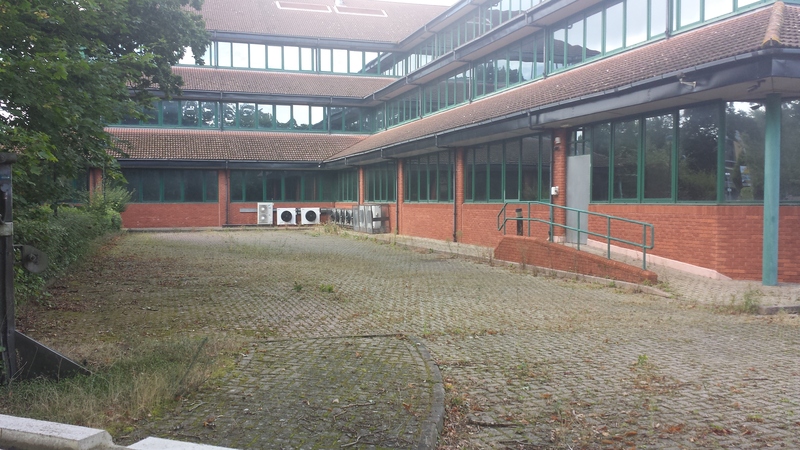 Hart’s extraordinary lack of ambition for Fleet is explained by Councillor Cockarill’s statement at the 4 January Council Meeting that any serious Fleet regeneration was “a pipedream”. Hart claims that Fleet is full, and that it would not be possible to raise any serious money for its regeneration. 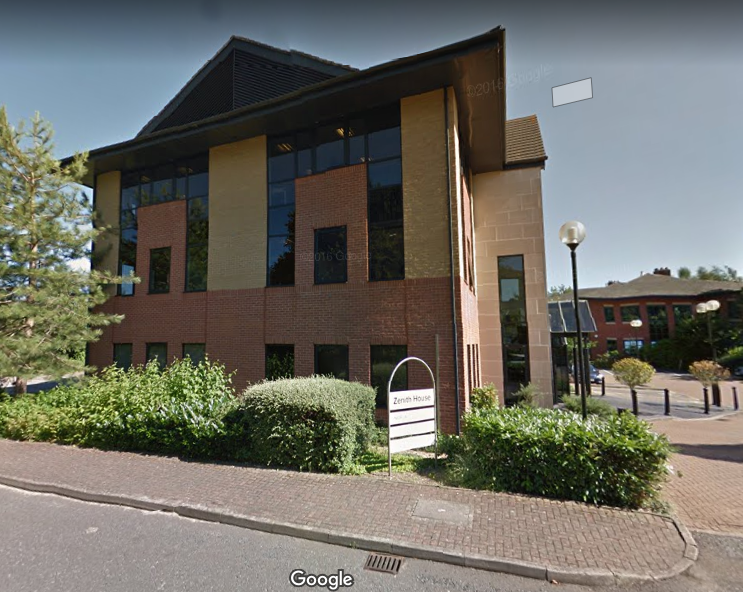 It is hopeless for Fleet to resist the residential conversion of redundant office blocks – there is no realistic prospect of these ever being revived for business use. It’s worth reading the following summaries provided by directors of LSH. “As has been widely reported the growth of online retail sales is having a major impact on the retail landscape – online sales are currently circa 16% of all UK sales and growing annually. There is a fundamental structural change in our shopping habits which in turn is having a major impact on retailers and town centres. The retail centres that are thriving tend to be those regional locations offering a high quality experiential mix of retail and leisure or the smaller centres that are able to provide easily accessed, convenience retail facilities in an aesthetically pleasing environment. 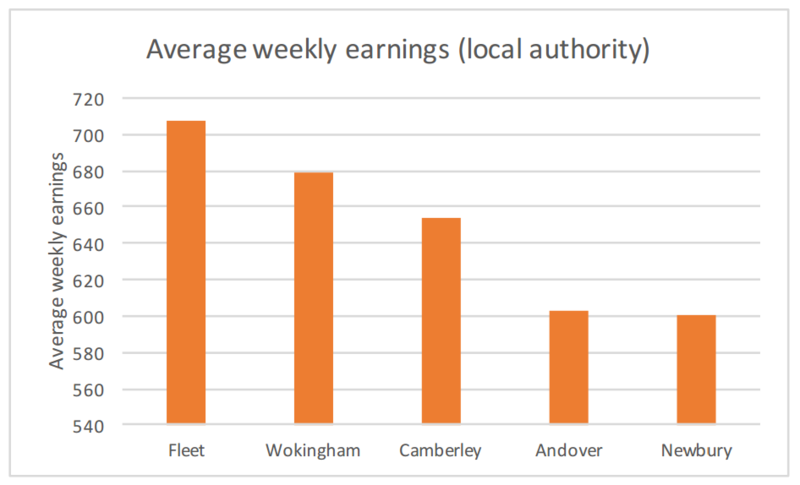 Interestingly, we have started to witness retail assets (shopping centres and retail parks) particularly in the South East being acquired or redeveloped for their residential potential. 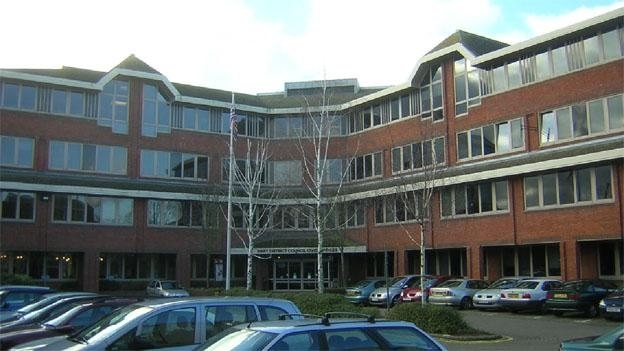 In some instances, we are seeing retail being proposed above shopping centres and in other instances the complete redevelopment for residential – examples include Forbury Park in Reading which has consent for 765 homes and Whitley’s Shopping Centre in Bayswater which is to be redeveloped for a mixed retail and residential scheme. This trend is likely to continue especially in areas where residential values are high and the retail assets are stagnating. 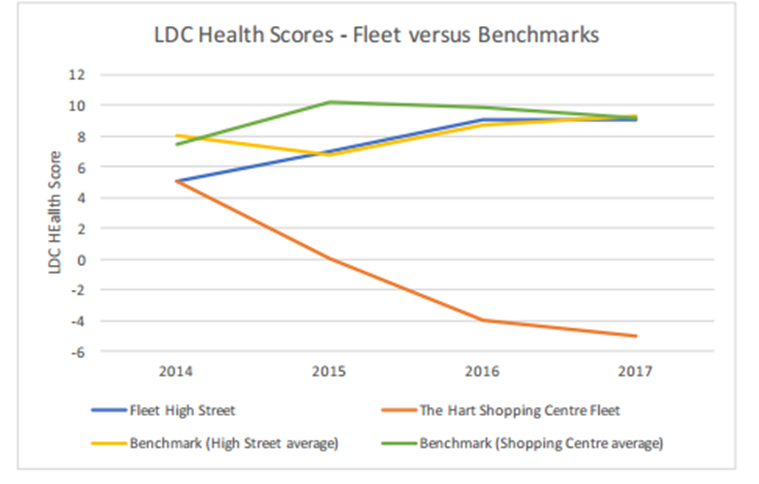 The Hart Shopping Centre could offer such potential in the future – retaining strong convenience retail facilities at ground floor level with retailers such as Waitrose but with residential accommodation on the upper parts. What is clear, is that on a national basis we have too many shops and alternative uses, in particular residential, is a desirable way of regenerating our town centres”. “I have been actively involved in the Fleet office market for more than 30 years. 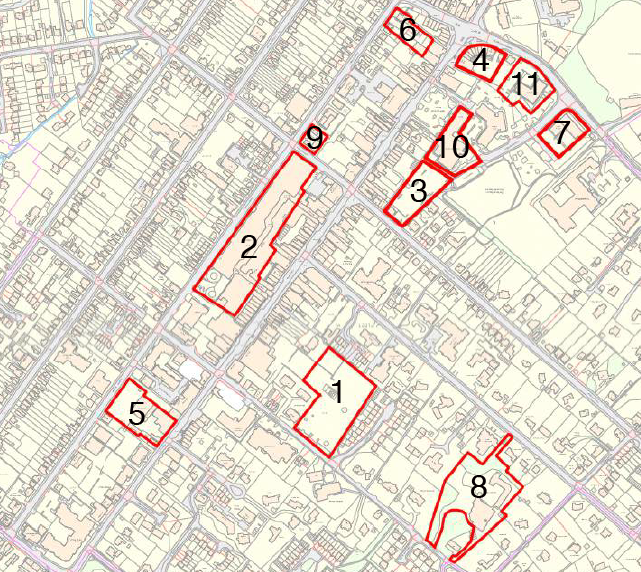 The Lambert Smith Hampton report identifies eight sites in Fleet Town centre which between them could provide 990 homes in mixed-use developments, and LSH is confident that these sites would attract developer investment. [Personally, I would add the entire civic quarter – ed]. It is shocking that Hart has turned its back on mixed use developments in Fleet without even investigating their potential. 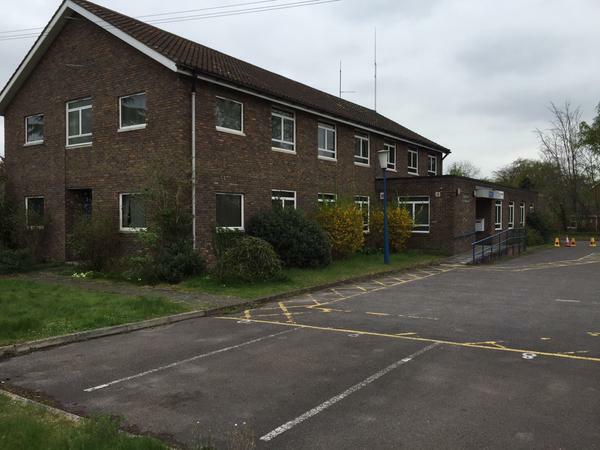 We hope that Hart Council will restructure its Local Plan to take account of the LSH report before submitting it for Inspection. 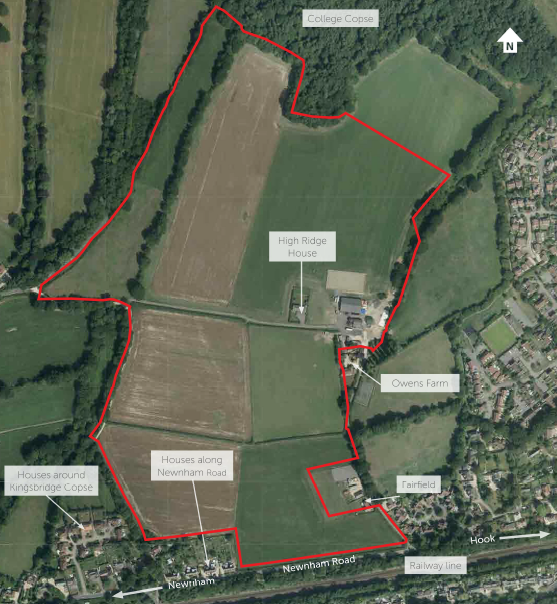 The planning inspector has granted outline planning permission to the Grove Farm (Netherhouse Copse) development, between Fleet and Crookham Village. This comes as a blow to those of us who oppose green field development, so our commiserations go to those most affected by this decision. Costs. The appeal decision doesn’t talk about the costs of the appeal, but at the very least the council will have to meet its own costs. These are likely to be of the order of £100,000. This is a self-inflicted wound as it was the council itself that failed to make a decision on the planning application. 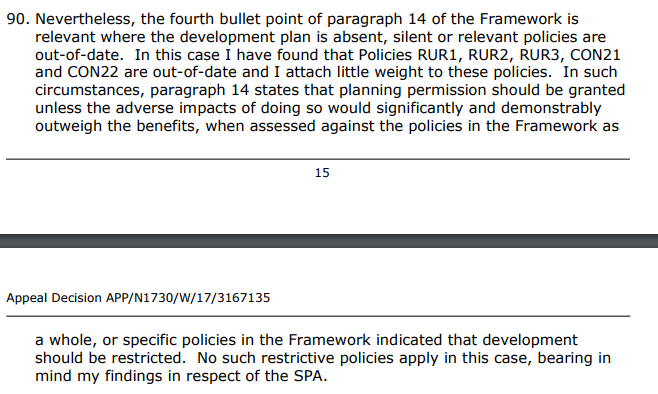 This left the developer with little choice but to appeal on the grounds of non-determination. Local Plan. 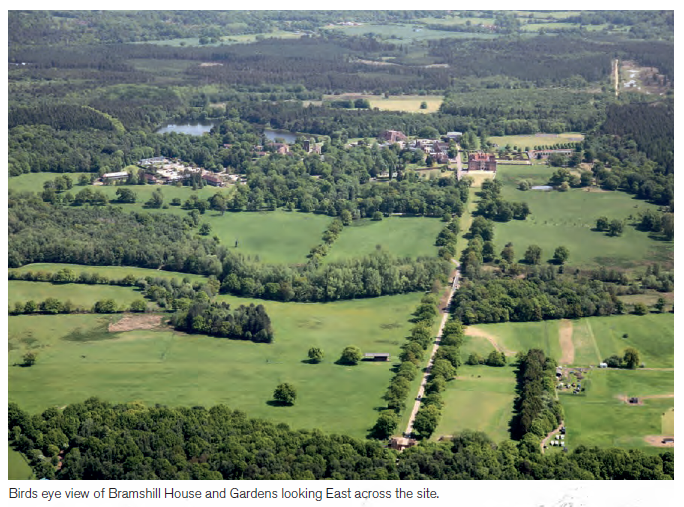 This decision adds 423 houses to the housing supply that weren’t in the draft Local Plan. 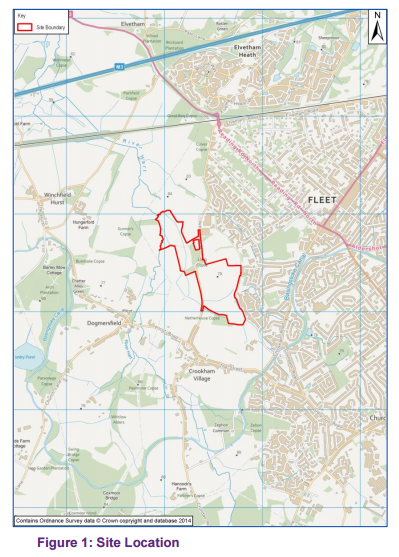 Theoretically, this could free up other sites that are in the Local Plan. 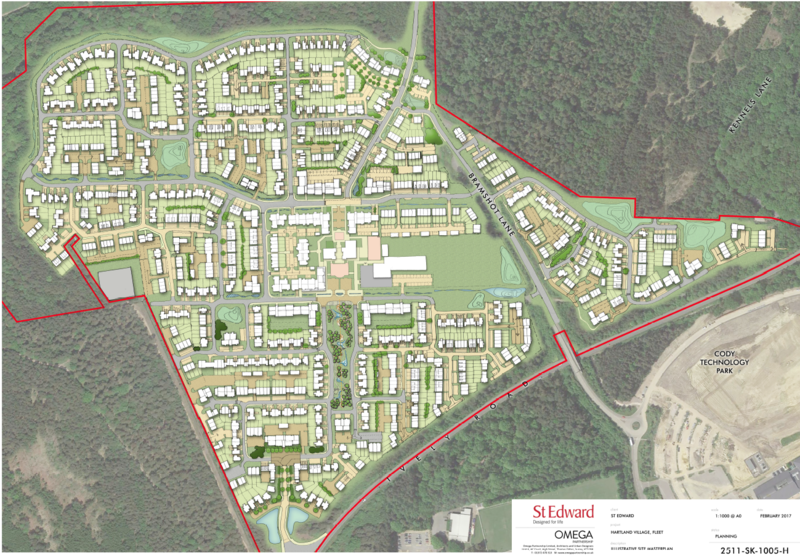 Of course, if the council adopts the new Government methodology for calculating housing need, we certainly won’t need a new settlement now, and it is questionable whether even Hartland Village will be required. 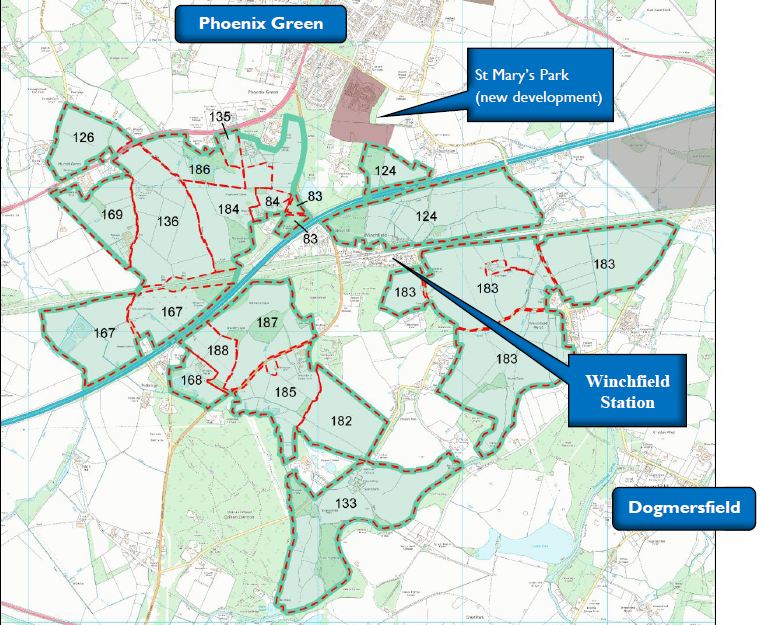 [Update 2] The finding that the polices are out of date and the level of housing supply is irrelevant makes it imperative that the council gets the Local Plan and associated policies in place ASAP [/Update 2]. 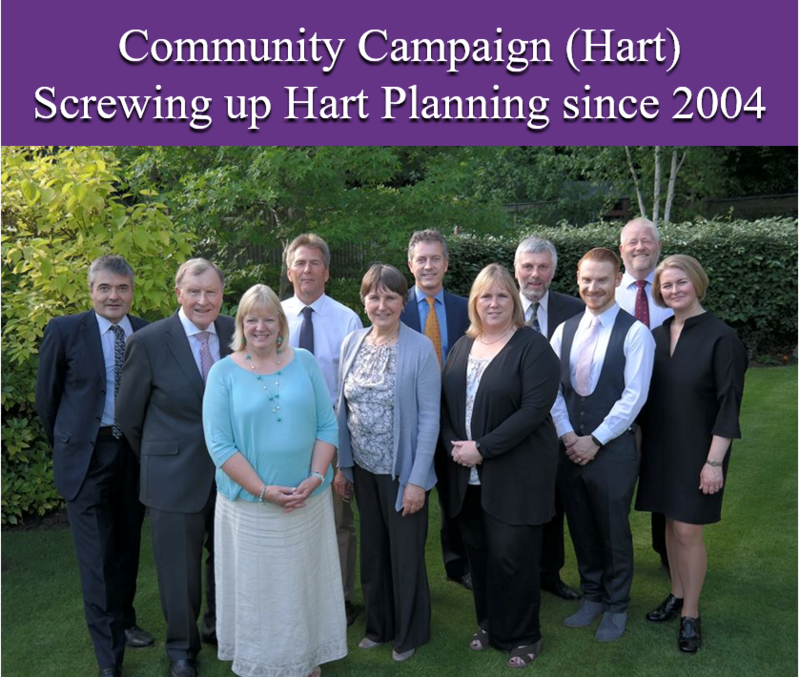 Community Campaign Hart (CCH). 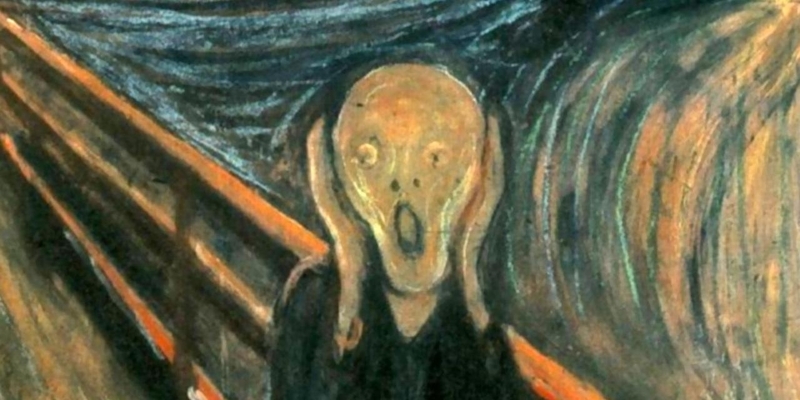 This party will be particularly angry and disappointed at this decision. They also suffered setbacks with the recent decisions at Watery Lane, Crookham Park and Edenbrooke. 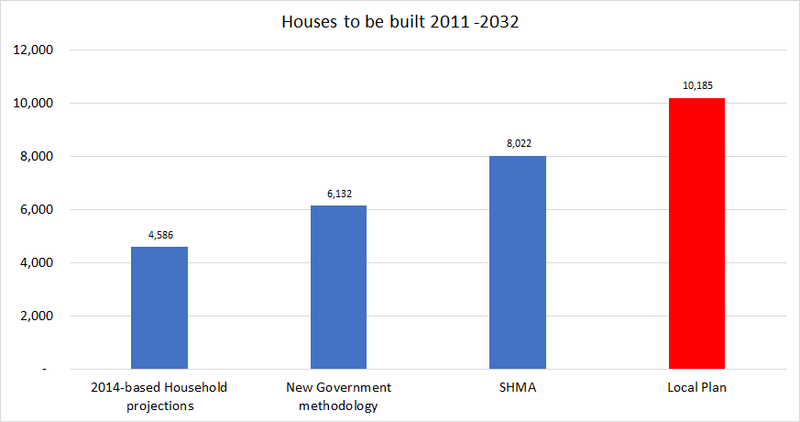 However, to our knowledge, CCH have never challenged the ridiculous housing target. Now they are putting in place obstructions to brownfield development. Perhaps now is the time to rethink their strategy. 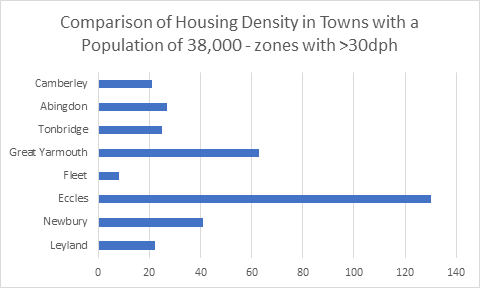 They should focus on a sensible housing target and brownfield development. 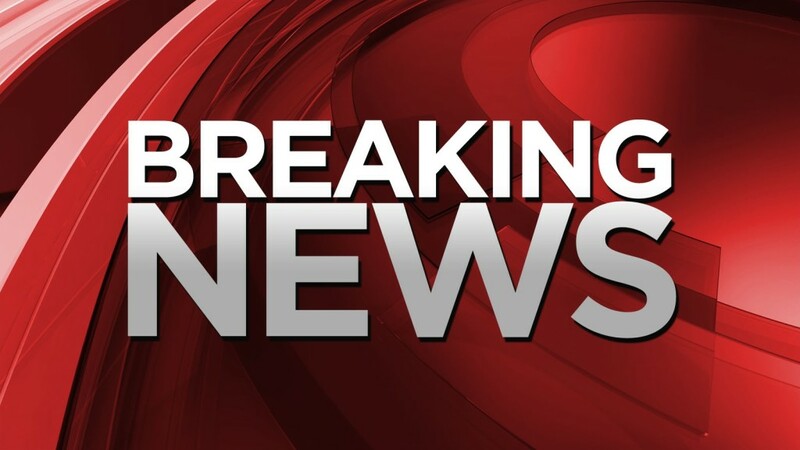 We will provide further updates as we find out more information. 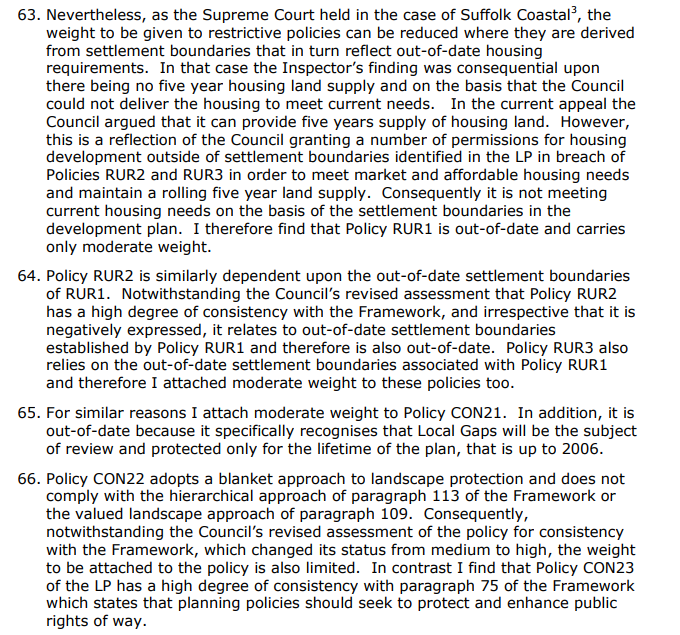 Fourth, the inspector didn’t determine one way or the other whether the council has a five year land supply. Essentially, the five year land supply is irrelevant. In summary, the inspector found significant economic benefits, and that the potential harms would not outweigh those benefits.